The vessel, called MV RN Tagore will take 9-10 days to reach Varanasi and will return with fertilizers from IFFCO's Phulpur plant near Allahabad. 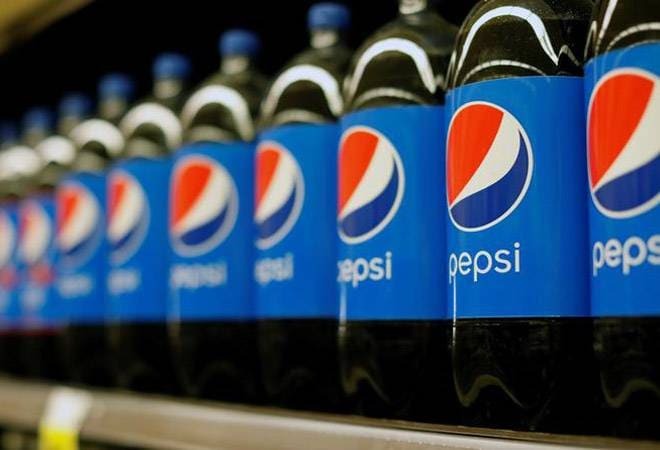 In a first, food and beverages company PepsiCo will transport 16 containers, which is equivalent to 16 truckloads, from Kolkata to Varanasi through inland waterways on October 30. The shipment will contain PepsiCo food and snacks. The vessel, called MV RN Tagore will take 9-10 days to reach Varanasi and will return with fertilizers from IFFCO's Phulpur plant near Allahabad. Secretary of Shipping Ministry, Gopal Krishan, Inland Waterways Authority of India (IWAI) chairman Pravir Pandey and other senior government officials, as well as PepsiCo representatives will flag off the vessel on October 30. "It will be country's first container movement on Inland Vessel post-independence scheduled on Tuesday," the shipping ministry said in a statement. This route has cropped up again as the Modi government is seeking an alternative mode of transport that is environment-friendly and cost-effective. In January this year the Modi government cleared the Rs 5,369-crore Jal Vikas Marg Project (JVMP). The JVMP connects Haldia to Varanasi that is 1,390 km away. The project will enable commercial navigation of vessels with a capacity of 1,500-2,000 DWT. Technical and financial assistance to the project is provided by the World Bank. Through the project, the government is also trying to boost infrastructure development such as ferry services, multi-modal and inter-modal terminals, Roll on-Roll off (Ro-Ro) facilities and navigation aids. The project is expected to be completed by March 2023. The JVMP project is also expected to provide direct employment to around 46,000 people and indirect employment to around 84,000 people in West Bengal, Jharkhand, Bihar and Uttar Pradesh. "Container cargo transport comes with several inherent advantages. Even as it reduces the handling cost, allows easier modal shift, reduces pilferages and damage, it also enables cargo owners to reduce their carbon footprints," the statement added. Earlier Nitin Gadkari had said that the shipping ministry was working on converting 100 more rivers into national waterways. Now, take a river cruise from Kolkata to Bangladesh's Dhaka via the Sunderbans!